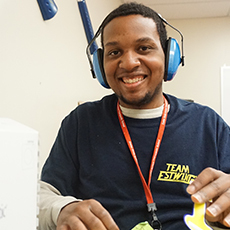 Students at our Easterseals Academy in Machesney Park are provided with any amazing opportunity to train at Estwing Manufacturing. 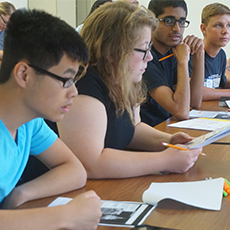 #GivingTuesday provided many opportunities for our amazing programs. 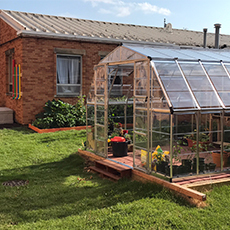 Thank you to everyone who contributed! 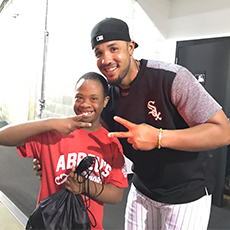 Chicago White Sox hitter Jose Abreu launched “Abreu’s Amigos”, a philanthropic program he started with Easterseals. 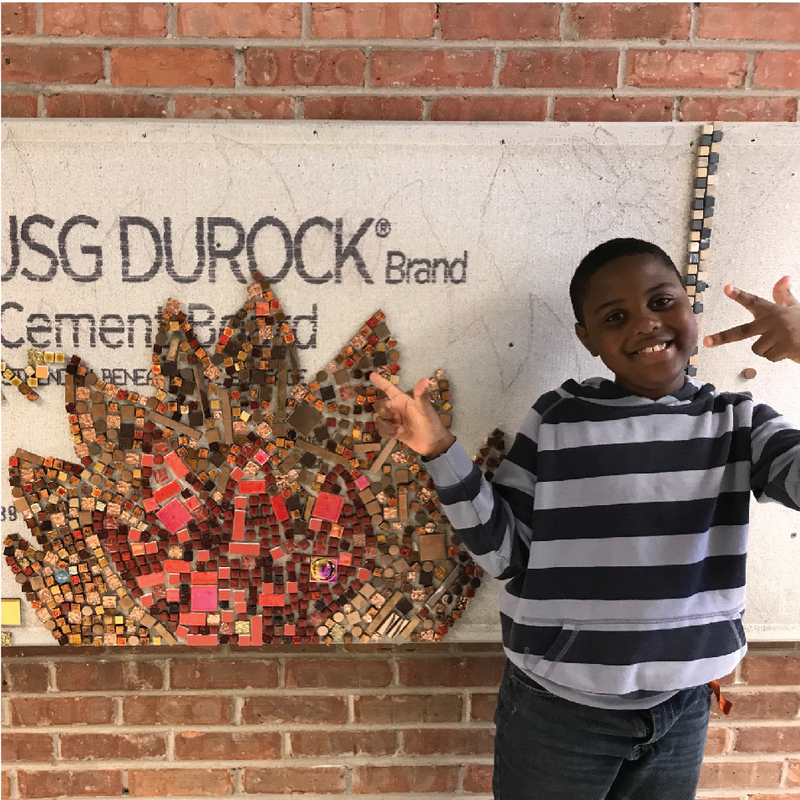 The students and staff at Easterseals Academy Tinley Park have been working hard on the school-wide "Four Elements" mosaic. Easterseals Academy started a special-needs Girl Scout troop! 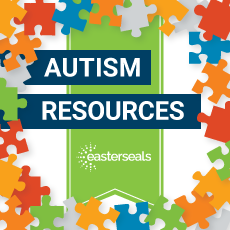 Illinois Autism Partnership (IAP) builds the capacity of school districts statewide so they may provide effective programming for students with an autism spectrum disorder (ASD). 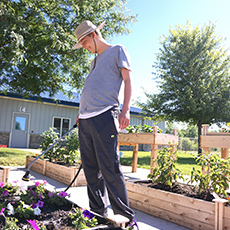 A Boy Scout from the Rockford area, working towards his Eagle Scout Badge, spearheaded the creation of an accessible vocational garden at Easterseals Academy in Machesney Park. 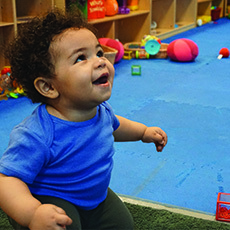 Get to know Tim Muri, the President and CEO of Easterseals serving Chicagoland and Rockford. 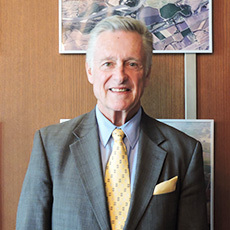 Find out how he is uniquely positioned to advance our mission. 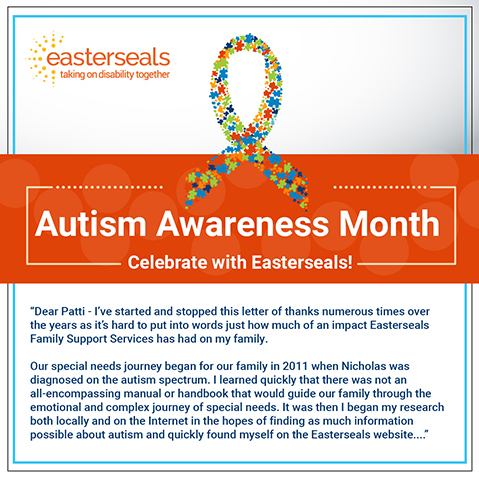 Click here to read a beautiful letter written to Patti Mook, Family Support Specialist, at Easterseals Family Support Services in Rockford.